As promised when he announced his album released date, Big Sean released a new track on his website last night. 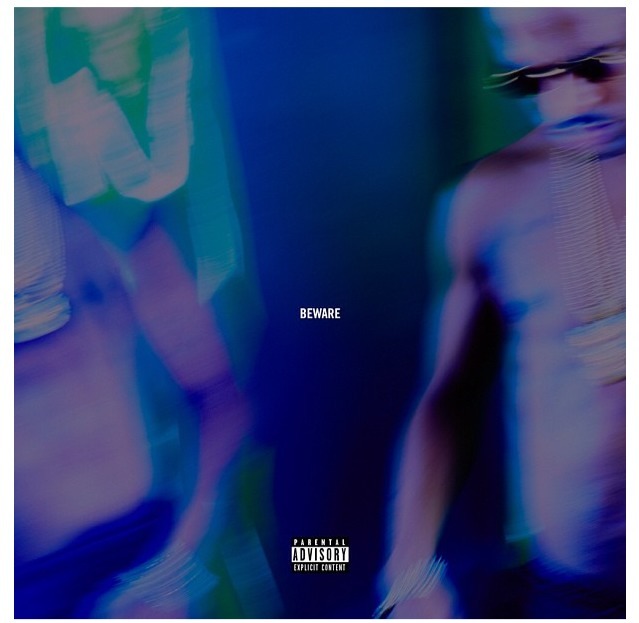 The new single, “Beware,” features Lil’ Wayne and up and coming R&B singer Jhene Aiko. He may be speaking about his own experiences in the relationship department. Big Sean recruits Jhene Aiko and Lil’ Wayne for the mellow, but upbeat break-up song that tells the story of how it all went down. On the track, Big Sean is the one who caused his girl to have a broken heart and made her close to insane. He admits to cheating a few times, putting phones on silent and receiving those “I hate you” text that really mean “I love you.” Lil’ Wayne joins the track and blames the girlfriend’s cheating accusations on friends that are just jealous. The hook is catchy and the beat is nice, so I really liked the song after hearing it only once. Eminem & Big Sean In The Studio For ‘Hall Of Fame’ Collabo?